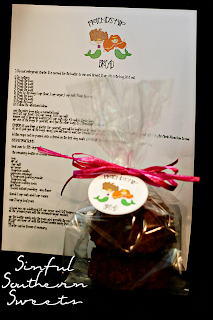 Friendship Bread Starter & Printables for Gifting! 2) If the individual you are attempting to gift the starter to is not terribly interested in baking or perhaps they have been gifted the starter previously they may grumble at you or in worse case scenario, run the other way. Now, no offense is to be taken from these people. The thing is that when you make the starter for friendship bread, you mush the bag for 10 days, adding some ingredients on day 6 and on day 10 you divide the starter up and give 3 bags away, keep one for yourself and bake with the leftover starter from the previous batch. Well, if you keep a starter, you will divide again in 10 days and again in another 10 days and so on. What I'm getting at here is that the starter tends to multiply like bunnies. 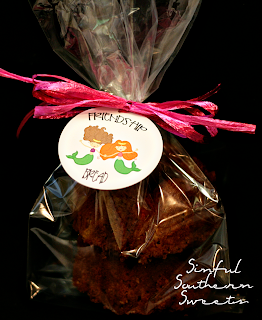 "At the end of the day, Amish Friendship Bread is all about friendships and community. It’s about connection. It’s about fun. It’s about nurturing other people. It’s about not taking anything too seriously, but to find the simple joy and pleasure in every moment. 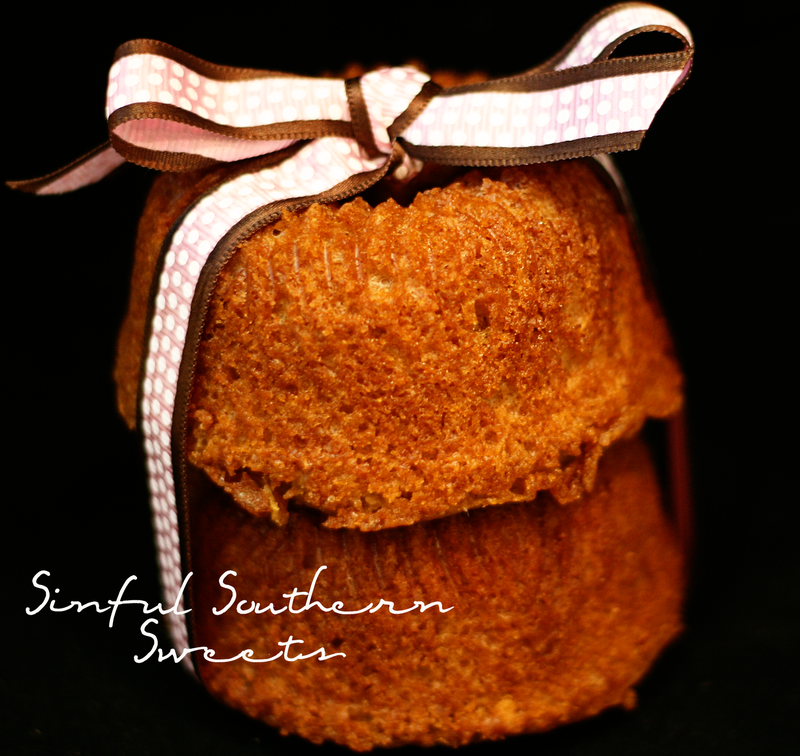 Amish Friendship Bread is, in short, a recipe for living." If the thought of finding individuals to share your starter with scares you, don't let it. There are other options. For instance, the starter freezes beautifully. Or just bake all the starter after 10 days and there is no more gifting or baking. Whatever course you choose, I highly recommend you give this recipe a try. If you have small children, I assure you they will love both the nurturing of the starter and the baking of the bread. My little Runwild Princesses fought all 10 days about who could "mush" the bag. We just had to let everybody have a go at mushing the bag each day. Who knew the entertainment factor would be so high?!? And as a little added incentive both to get you to try the recipe and to have luck giving it away, I made y'all a few cute little mermaid themed printables. I'm not sure why I choose mermaids, but I like them. Hope you do too! So here's what you do. First print out the Friendship Bread tags here. Then print out the sheets with the Friendship Bread instructions here. You will need to get some kind of bag for gifting. 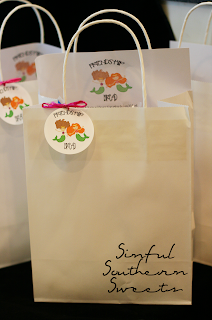 I used plain white gift bags because I had those on hand for some reason. On day 10, separate your starters and bake your bread. Wrap up the bread, attaching the tags. Now here are the instructions beginning with the Starter. If someone has already gifted you a starter, you are in luck and can just use the printouts. **Note: I have never mentioned this before, but please, please, please do not sell my printables. I don't sell them and nor should you:) These are for gifting purposes only. In a small bowl, dissolve yeast in water. Let stand 10 minutes. In a 2-quart glass, plastic or ceramic container, combine 1 cup flour and 1 cup sugar. Mix thoroughly with a whisk or fork. Slowly stir in 1 cup milk and dissolved yeast mixture. Cover loosely and let stand at room temperature until bubbly. Pour into a plastic ziptop bag, if desired. Consider this day 1 of the 10 day cycle. For the next 10 days handle starter according to the instructions for Amish Friendship Bread. The starter should be left at room temperature. Drape loosely with dish towel or plastic wrap. Do not use metal utensils or bowls. If using a sealed Ziploc bag, be sure to let the air out if the bag gets too puffy. NOTE: Do not refrigerate starter. It is normal for the batter to rise and ferment. If air gets in the bag, let it out. Day 2: Mash the bag. Day 3: Mash the bag. Day 4: Mash the bag. Day 5: Mash the bag. Day 6: Add to the bag: 1 cup flour, 1 cup sugar, 1 cup milk. Mash the bag. Day 7: Mash the bag. Day 8: Mash the bag. Day 9: Mash the bag. Pour the entire bag into a nonmetal bowl. 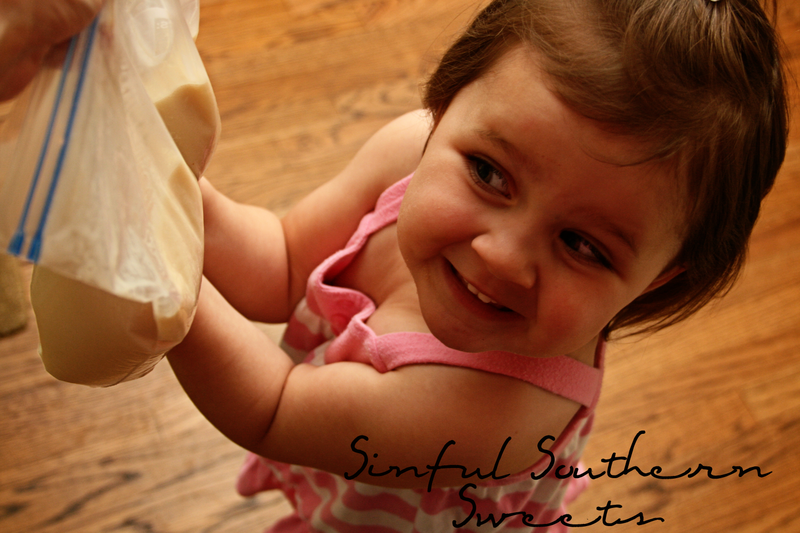 Add 1 1/2 cup flour, 1 1/2 cup sugar, 1 1/2 cup milk. Measure out 4 separate batters of 1 cup each into 4 (1-gallon) Ziploc bags. Keep one of the bags fr yourself, and give the other bags to 3 friendship along with the recipe. REMEMBER: If you keep a starter for yourself, you will be baking in 10 days. The bread is very good and makes a great gift. Should this recipe not be passed onto a friend on the first day, make sure to tell them which day it is when you present it to them. a. In a bowl mix an additional 1/2 cup sugar and 1 1/2 teaspoon cinnamon. b. Dust the greased pans with the cinnamon-sugar mixture. 4. Pour the batter evenly into the pans and sprinkle the remaining cinnamon-sugar mixture on the top. 5. Bake for one hour or until the bread loosens evenly from the sides and a toothpick inserted in the center of the bread comes out clean. There are a multitude of recipes to use this starter for. The one above is just the basic recipe. My Mother in Law had called a few days ago asking if there was a savory recipe to be used with the starter. I did not think there was, but I did actually end up finding several at the Amish Friendship Kitchen. So, if get bored with the basic recipe, just go look in the Friendship Kitchen recipe box and you'll find everything from Brownies to Cheesy Sourdough to Zucchini Bread. The possibilities are endless.